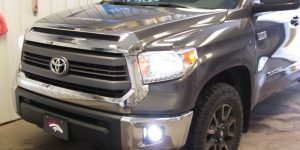 Driven Sound and Security in Negaunee is your destination for the ultimate paint protection services in Michigan’s Upper Peninsula. 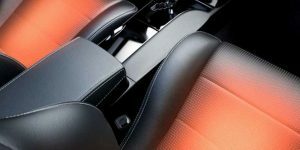 Our detailing services combine fanatical attention to detail with the best products available. 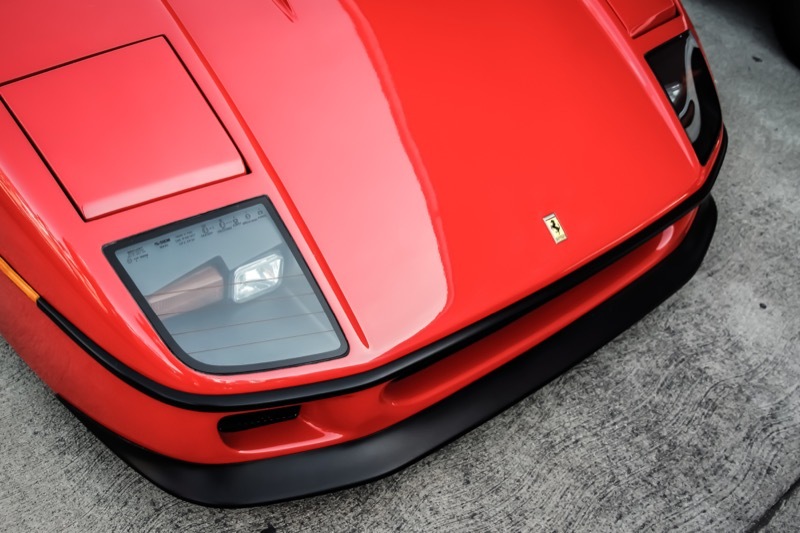 Our paint protection solutions are simply the best in the industry. 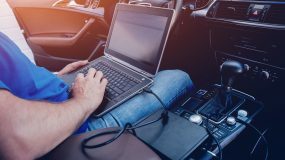 Let’s look at what makes DrivenSS the best choice to care for your vehicle. If you needed your classic car painted, would you take it to a shop with decades of experience, or the shop with the best price? The key to automotive detailing is to perform only the processes that are required to achieve the final goal. 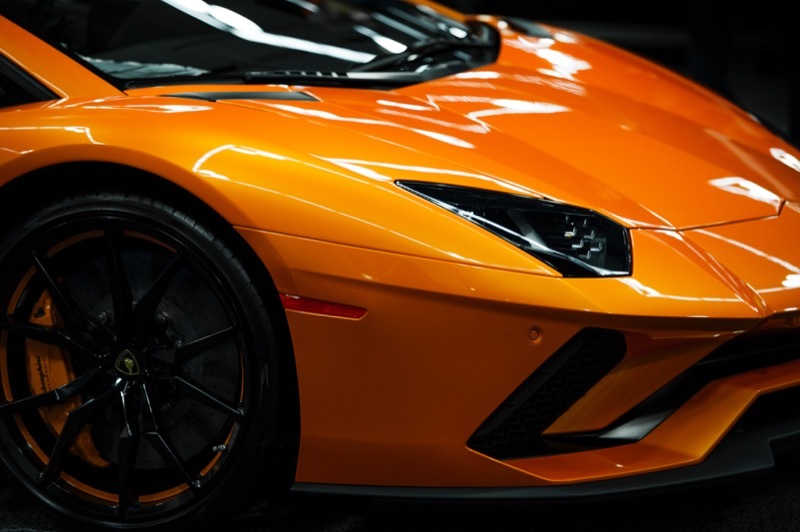 When we quote a price to apply premium paint protection to your car, we start by looking at the paint finish. Does your car need extensive paint correction to remove scratches? Or just quick decontamination and polish to prepare it for coating? 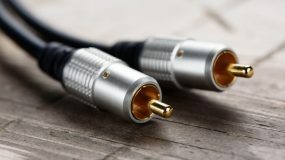 Our experience ensures you get the end-result you want, every time. 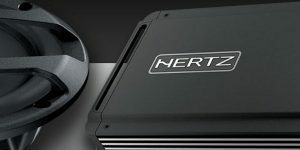 DrivenSS has partnered with Gtechniq to offer their line of premium automotive protection products. 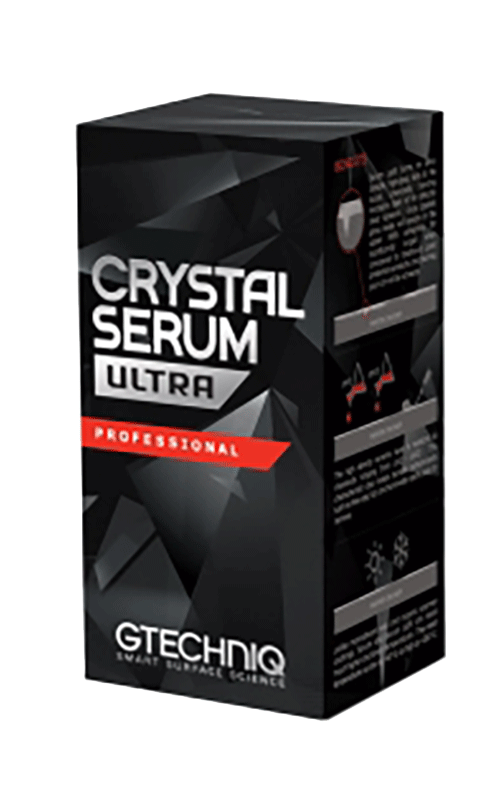 Their flagship Crystal Serum Ultra is considered the ultimate paint protection solution available. This coating provides a durable layer of protection against chemicals and swirls and has a hardness rating of 10h to help keep your paint looking like it just rolled out of the showroom. 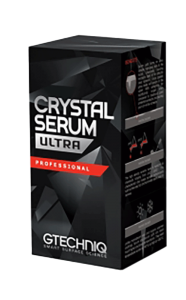 The extreme hydrophobic properties of Crystal Serum Ultra make it incredibly easy to wash daily contaminants off your paint finish. Gtechniq offers a complete line of surface protectants including products designed specifically for glass, trim restoration, fabrics, leathers, dashboards and tires. 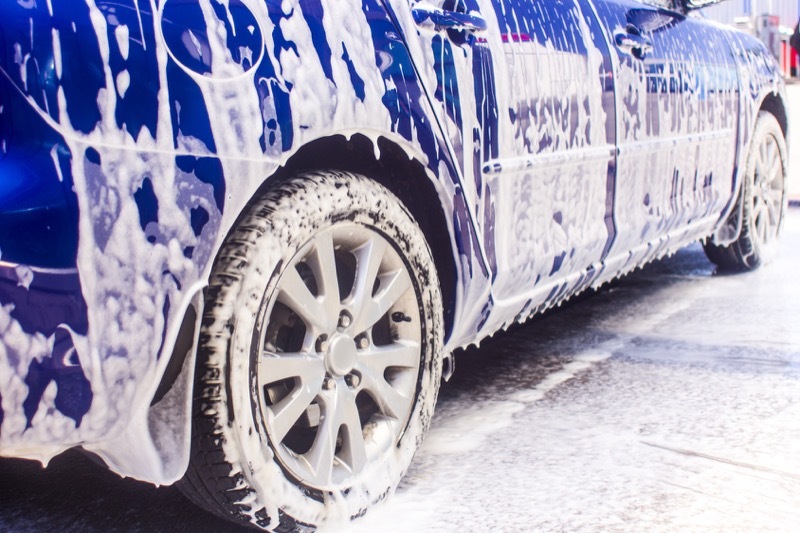 To keep your car looking like new, you need to take care of it. Proper maintenance includes the removal of heavy dirt and grime using safe washing methods. Ceramic coatings offer amazing protection. 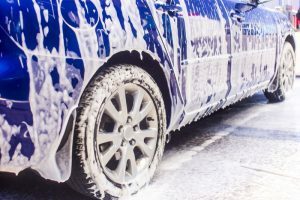 But if you grind dirt particles into your paint using a sponge, or drag a dirty chamois across the paint, your car or truck will need to be corrected. 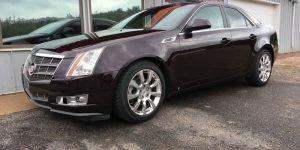 Part of our process is to show you how to care for your vehicle between detailing services so that it continues to shine. 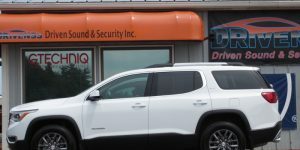 If your car, truck or SUV doesn’t have that showroom new shine, drop by Driven Sound and Security in Negaunee and speak to a member of our team. Whether it’s the middle of winter or a sunny summer day, our team can help make your vehicle look like new again. For more information or to schedule a consultation, give us a call at 906-475-4100 or send us an e-mail using our online contact page.